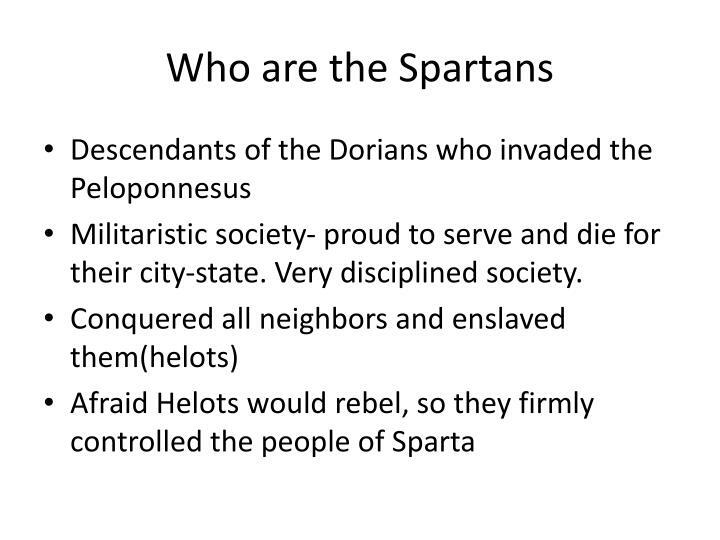 Militaristic society- proud to serve and die for their city-state. 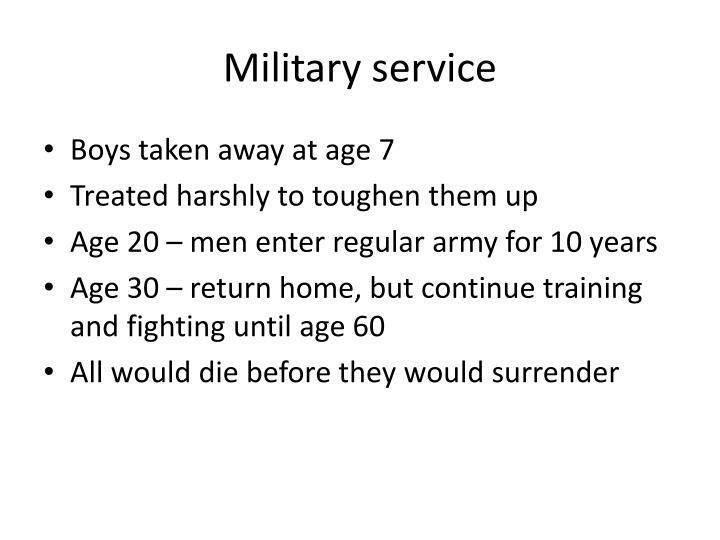 Very disciplined society. 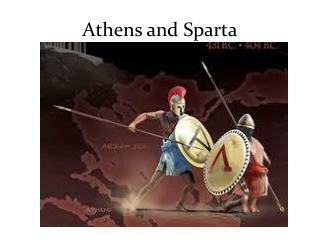 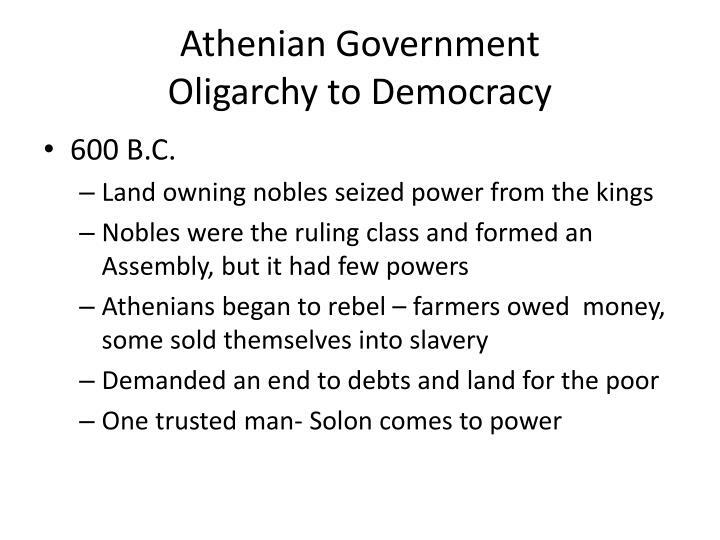 A Tale of Two Cities: Athens and Sparta -. 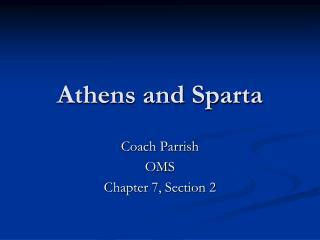 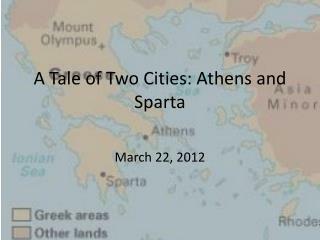 march 22, 2012. athens and sparta. 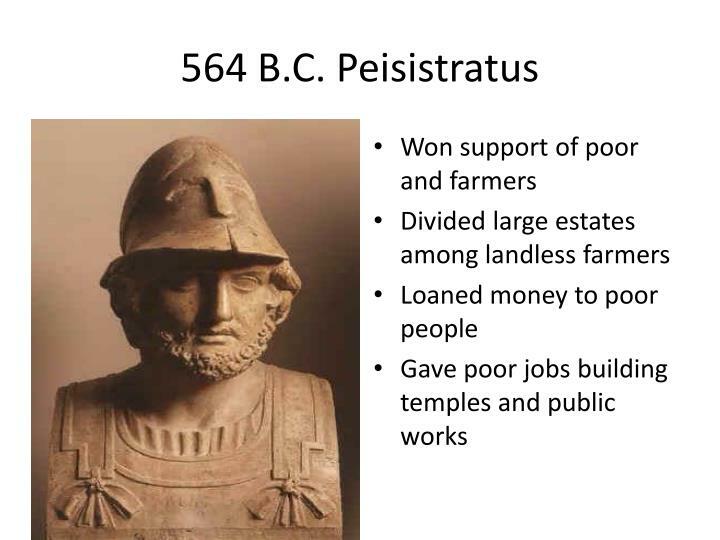 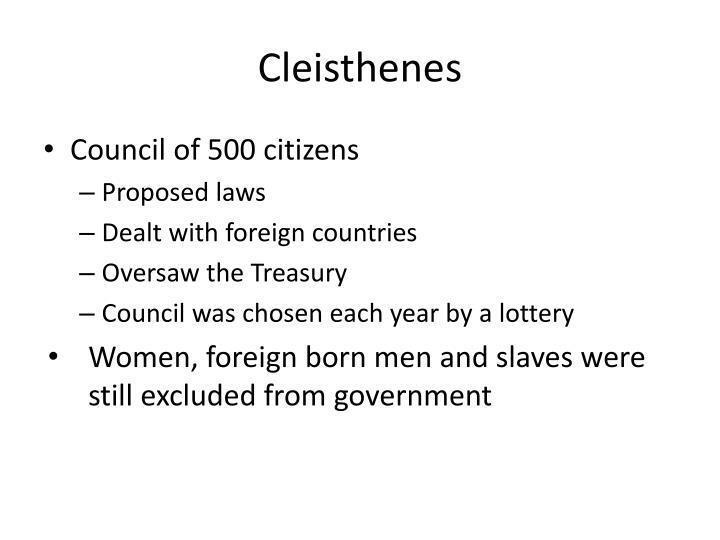 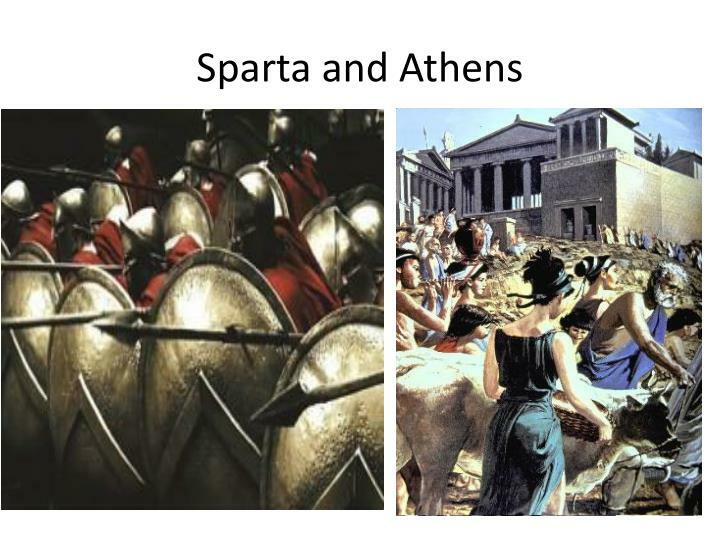 the two biggest, most populated city-states in ancient greece allied together to fight against the persians culturally, they were extremely different from each other. 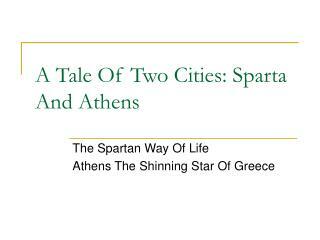 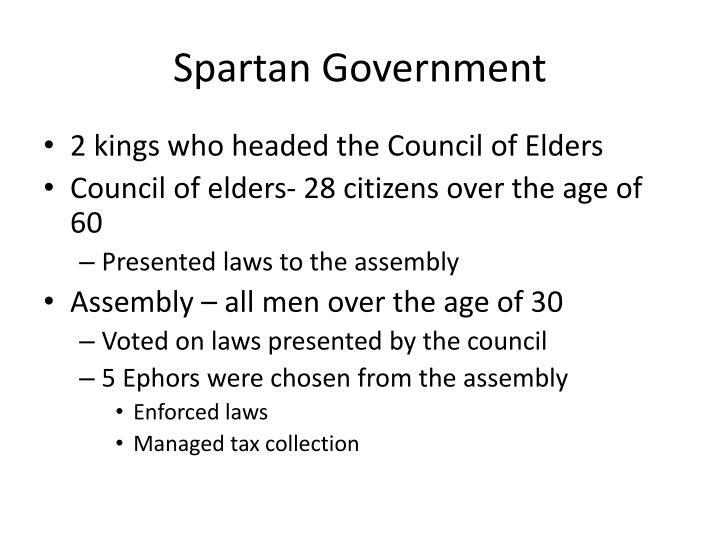 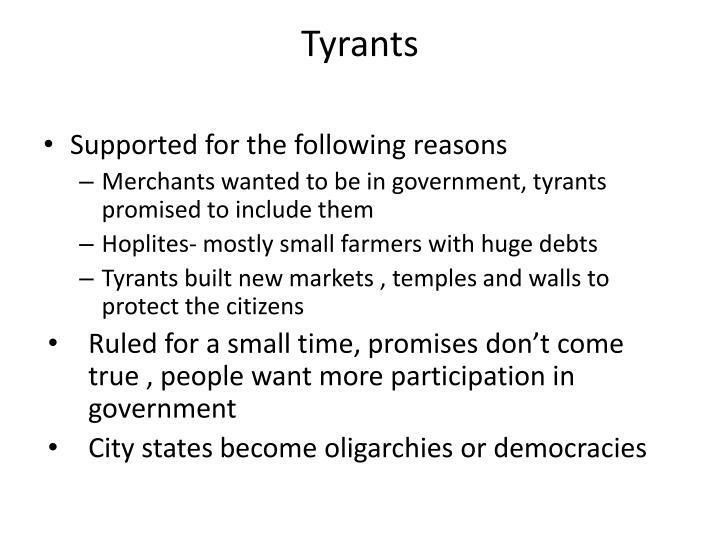 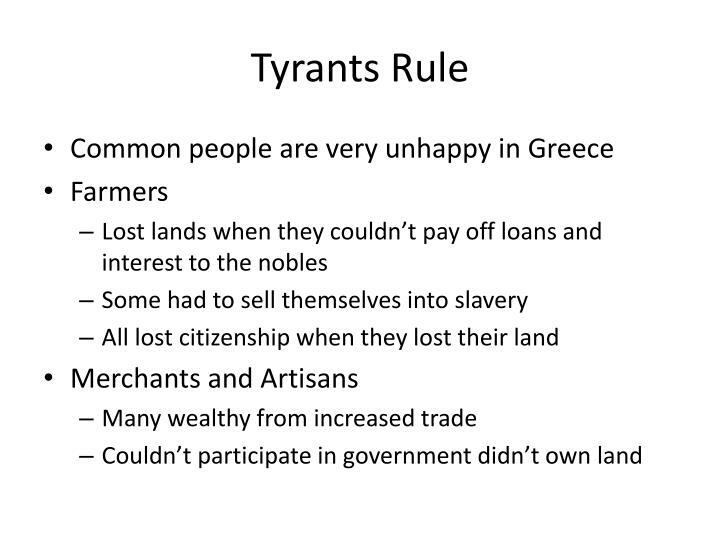 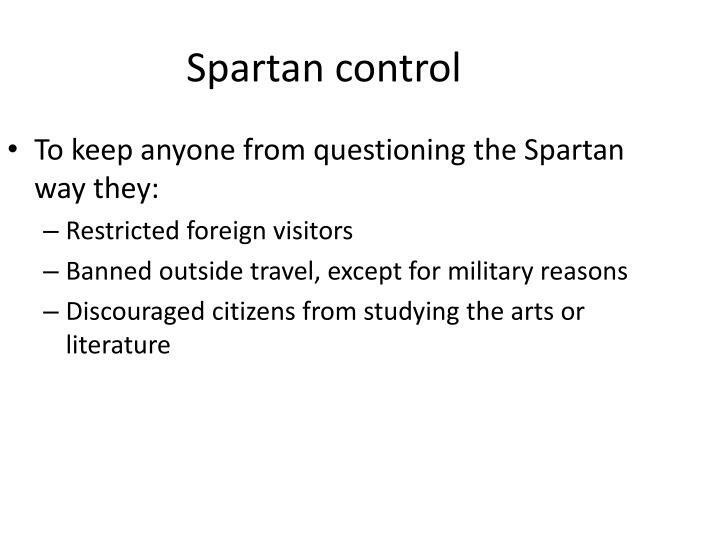 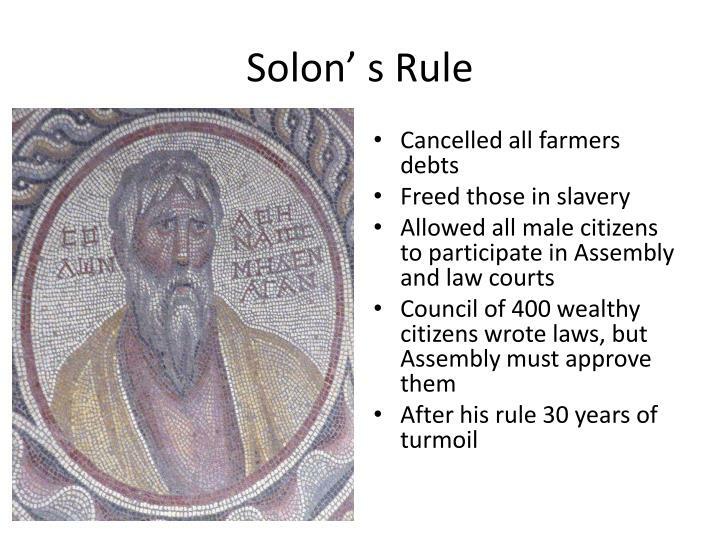 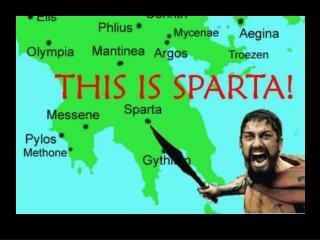 Life in Two City-States: Athens and Sparta -. 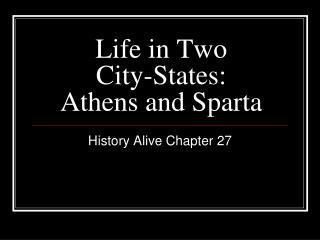 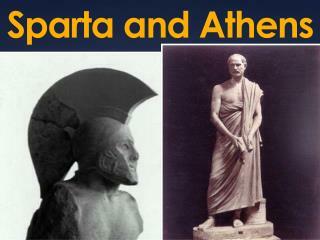 history alive chapter 27. athens and sparta. 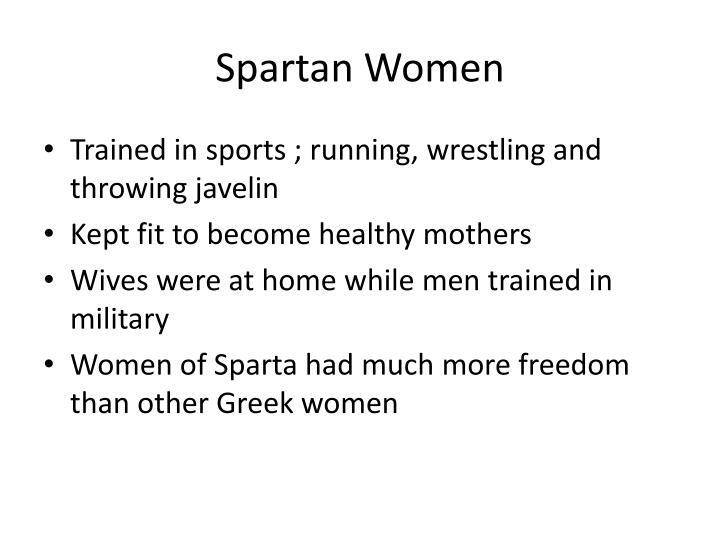 government economy education women &amp; slaves. 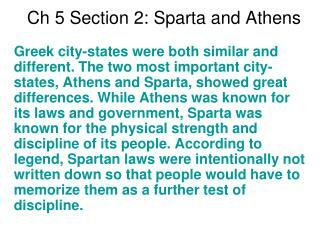 comparing two city-states. 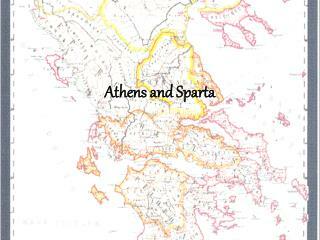 athens and sparta greek city-states 150 miles apart. 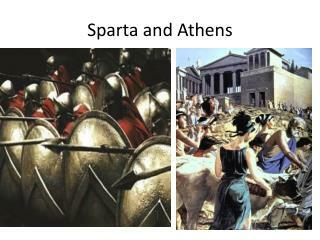 athens. 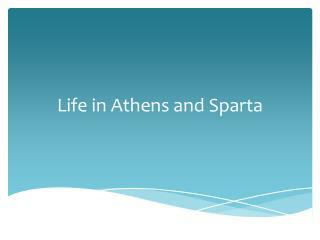 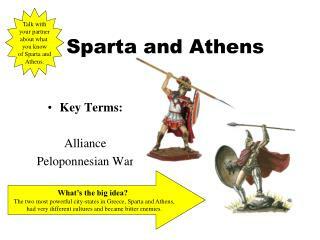 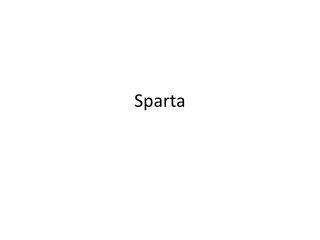 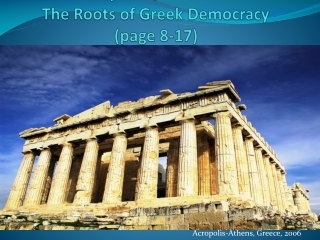 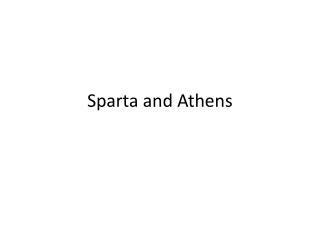 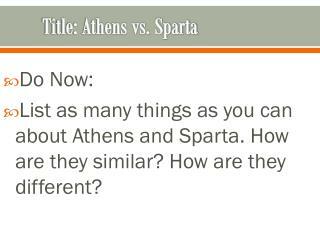 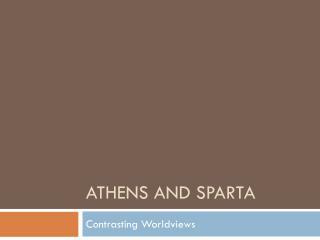 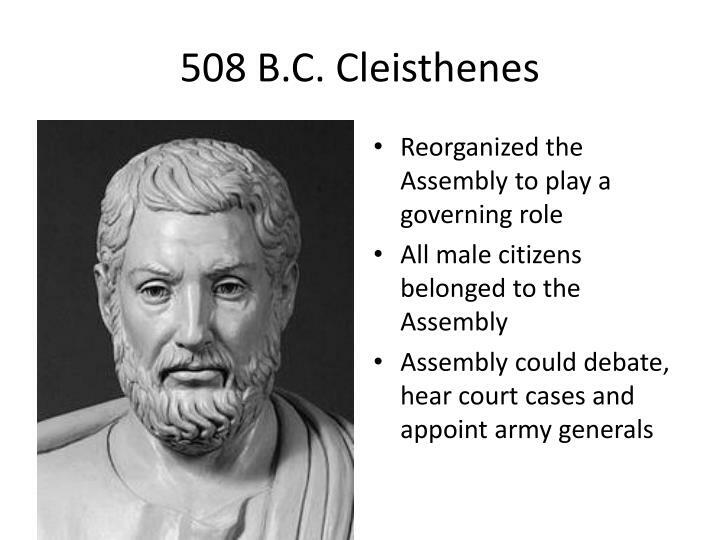 Athens and Sparta Compare and Contrasting the Lives of the ... -Girls: girls were educated at age 7 in reading and writing, gymnastics, athletics and survival skills. 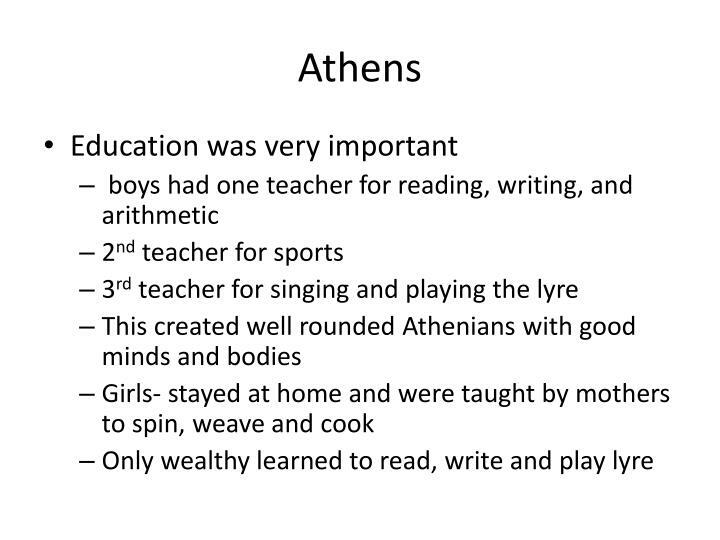 could participate in sports; treated more as equals.